A new Japanese spot, offering sushi and more, has opened up shop in the neighborhood. The newcomer to Downown Berkeley, called Sushi Go Go, is located at 2176 Kittredge St. The Japanese eatery, which has three locations in the Bay Area, offers a wide range of sushi offerings, including the salmon turbo roll, Alaska roll, tiger roll and more. Along with sushi, the menu also includes sushi burritos and rice bowls. Sushi Go Go is off to a good start thus far, with a five-star rating out of eight reviews on Yelp. 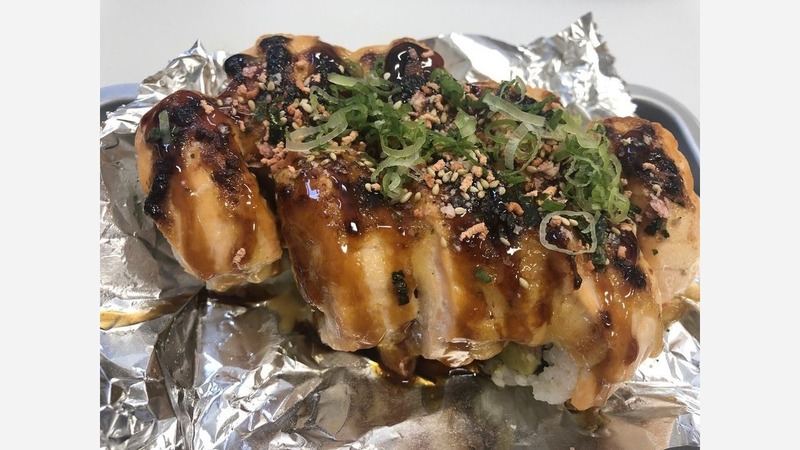 Zhao A., who was among the first Yelpers to review the new spot on June 21, wrote, "Fresh sushi, nice location, good service, try out and you will see. This will be one of my favorite place to go now." And SuLing L. wrote, "Want some sushi? This is the right place to go. Very yummy California roll is my favorite, but next time I will try something else." Swing on by to take a peek for yourself: Sushi Go Go is open from noon-11:30 p.m. daily.